As one of the greenest and most picturesque regions of France, it’s no surprise that the Loire Valley is a popular pick for outdoor holidays. 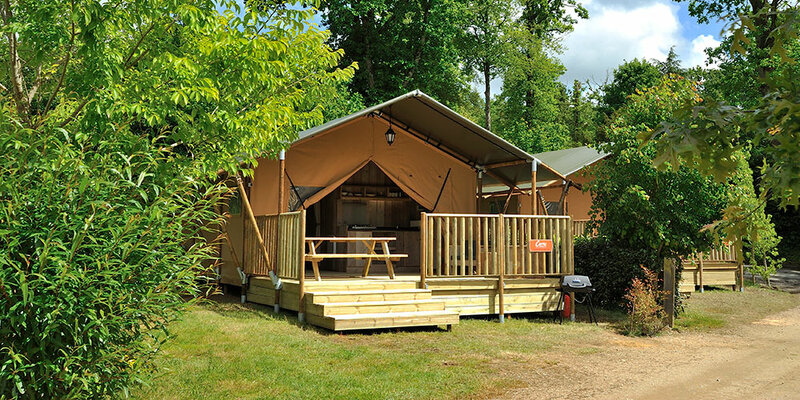 From its historic castles and sophisticated cities to its scattering of lakes and miles of vineyards, discover exactly what makes camping in the Loire Valley such an exciting proposition. 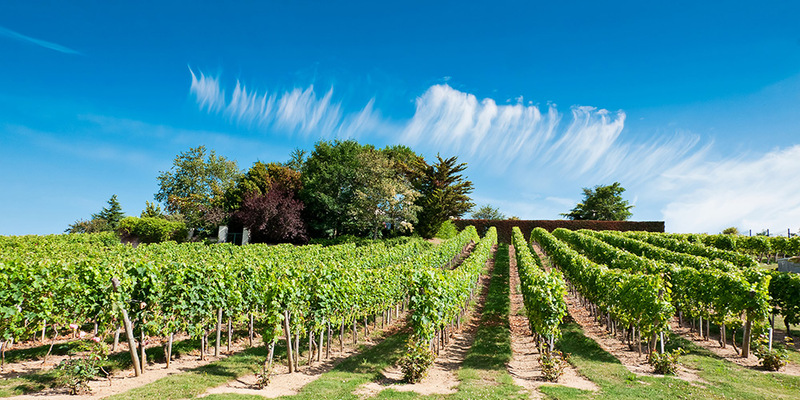 The fertile valley has long been known for its wine production, making it an excellent camping destination for those who are keen to stroll through pretty vineyards and indulge in tasting tours. There’s over a thousand wineries to choose from, but the most famous are found near Chinon, Muscadet and Saumur. 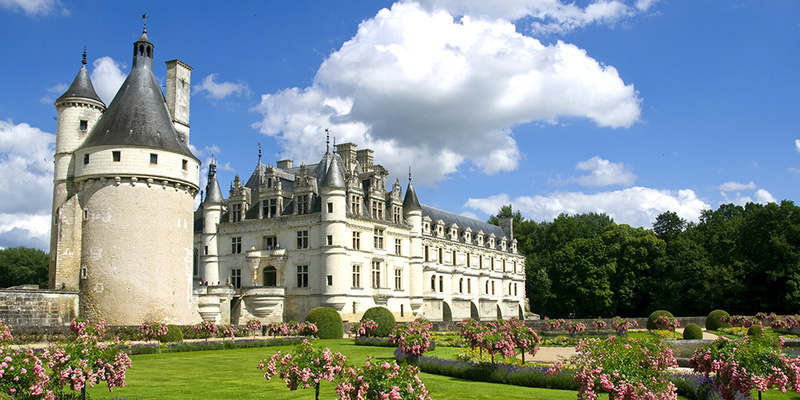 The lush landscapes and central position of the Loire Valley made it highly popular with French aristocracy in centuries gone by. Consequently, you’ll find a whole host of gorgeous chateaus that come complete with turrets, moats and intriguing histories. The most famous have to be Château de Chambord and Château de Chinon — the birthplace of Richard the Lionheart. Like the idea of going on a few hikes during your Loire Valley camping trip? The Loire-Anjou-Touraine National Park sits in the centre of the region and boasts ancient woodlands, vast vineyards and, of course, the magnificent Loire River, all of which can be discovered on foot, bike or even kayak. It’s also home to over 200 bird species, making it ideal for animal lovers. While wine tasting and charming castles might keep you occupied, camping with kids can be a whole other challenge. 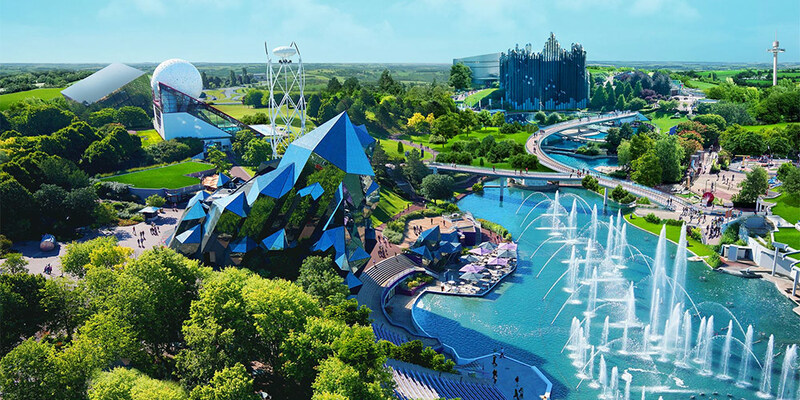 Luckily, the Loire Valley is abundant in family-friendly attractions, from Futuroscope — a theme park with exciting futuristic rides and 3D simulations — to ample swimming lakes where kids can enjoy activities like kayaking or pedalos. The majority of the region is a UNESCO World Heritage Site, thanks in part to the centuries old cities that are found there. 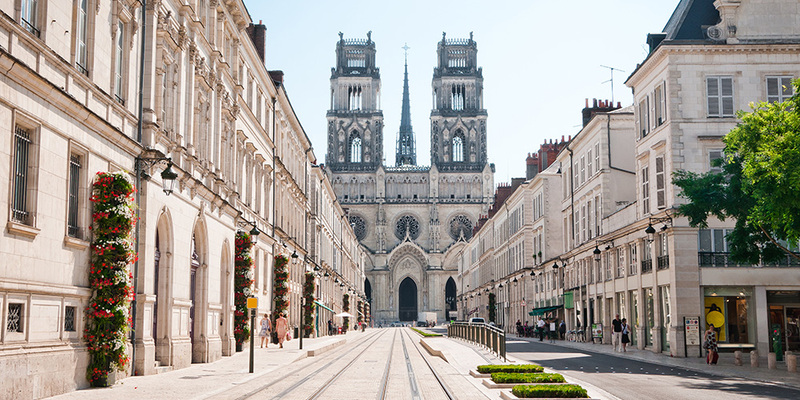 While Tours is known for its elegant architecture and museums, Orléans sits directly on the Loire River and has fascinating associations with Joan of Arc. No matter what your budget is, you’ll find a huge range of campsites in the Loire Valley that cater to everyone. If you’re after a more luxurious experience, opt for glamping at Camping Les Alicourts, which offers up resort-style living and lakeside views. For something more family-friendly, head to Loire Valley campsite, Camping Le Parc des Allais, which boasts a great pool complex (complete with slides), various kids’ clubs and a lake where you can try your hand at sailing, fishing and other water sports.